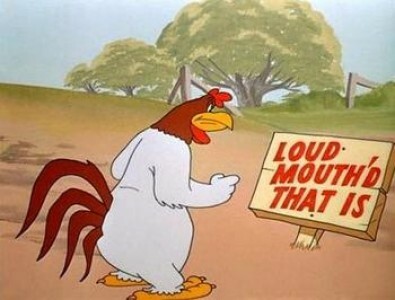 Quieting Loud Chickens has been a challenge for all of us. We may have tried corporal punishment. I have heard of brooms to behinds, water spray to heads, electric shock therapy, keeping them cooped up for long periods of time, and keeping their coop as dark as possible. All valiant, some cruel efforts, but they fail to address the main factors leading to heavy frequent vocalizations. And they of course cannot account for the fact that every chicken is different! A unique blueprint of genes and sad to say some got a big dose of the noisy squawker gene. So check out a perfect way to reign your loud chicken in. Click here for: Our Chicken Silencer.